Personalize your collar with a name, phone number and/or add symbols if you like! ​Choose between the Arctic Thunder Collar, Lyric Martingale Collar or the new Lyric Martingale Collar with a Buckle for easy release. Choose the option of adding a matching Fire N' Ice Tug Leash. All collars are made using a high strength nylon webbing as the base with a thick double layer of fleece, cuddle fleece or swirl fur of your choosing, followed by either patterned grosgrain ribbon or fabric with steel hardware. Collars are made to your specifications and allow for a small adjustment. We use strong, high quality embroidery thread and each letter is tightly sewn into the ribbon. 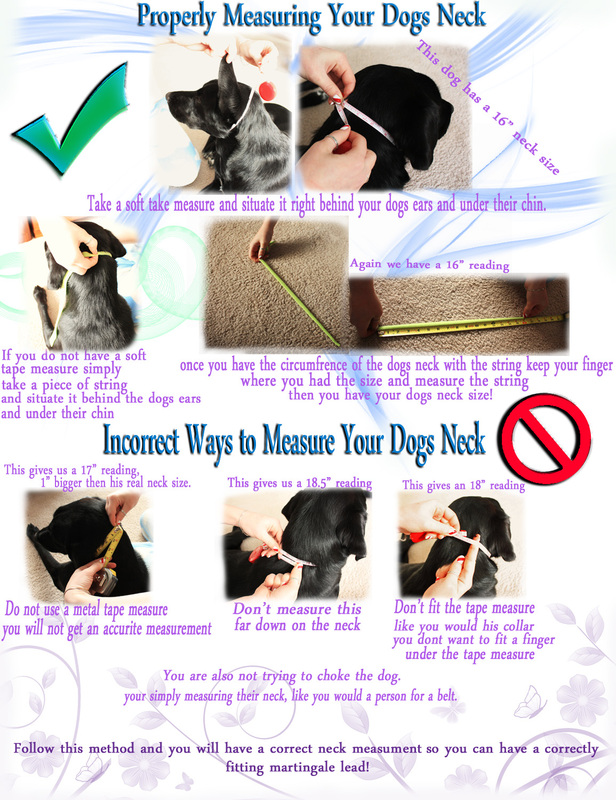 ​We do not accept returns or exchanges on personalized items so be sure you have measured your dogs neck correctly and have requested exactly what you want. We are always here if you have questions just send us an e-mail.